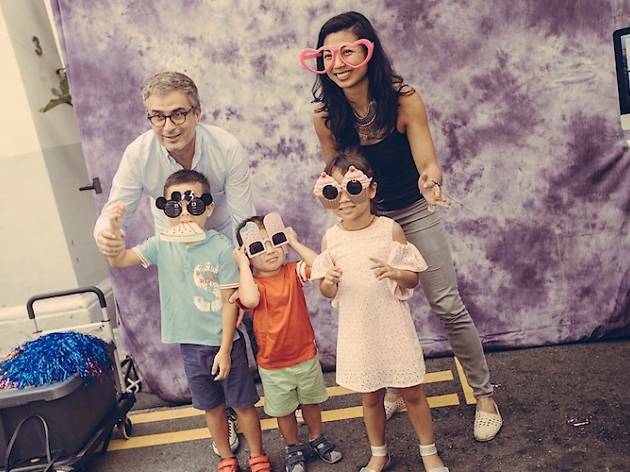 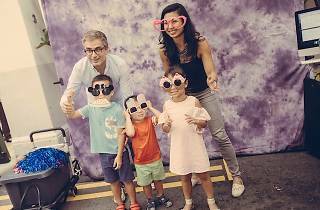 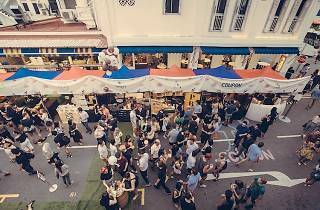 Come rain or shine, you bet the party at Keong Saik and Jiak Chuan is gonna be lit. 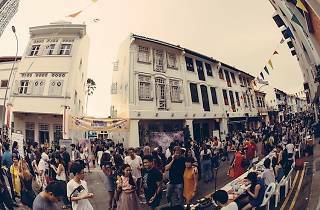 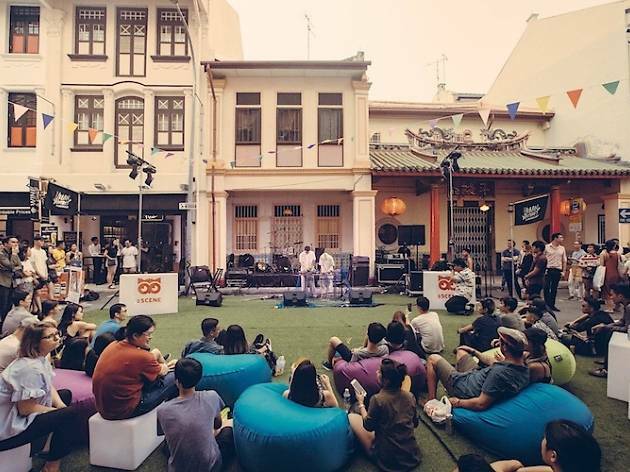 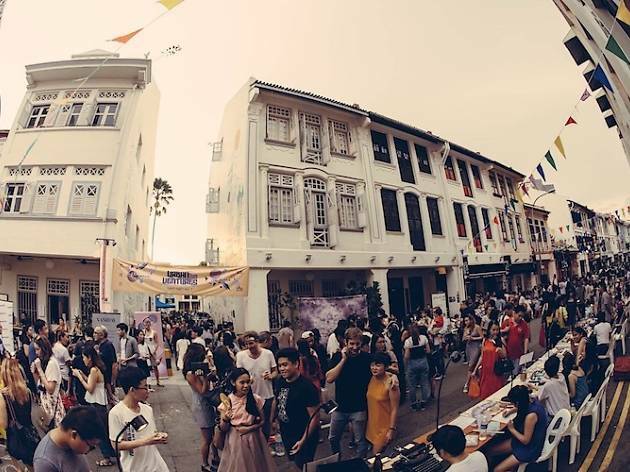 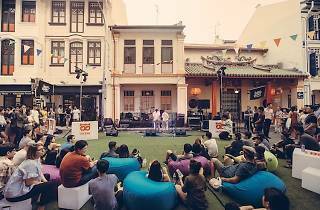 The street party – in partnership with Noise Singapore – boasts three different stages: Rock, Acoustic and Electric, featuring homegrown music talents such as Trust the Chaos, Astronauts and Banana Suicide Forest. 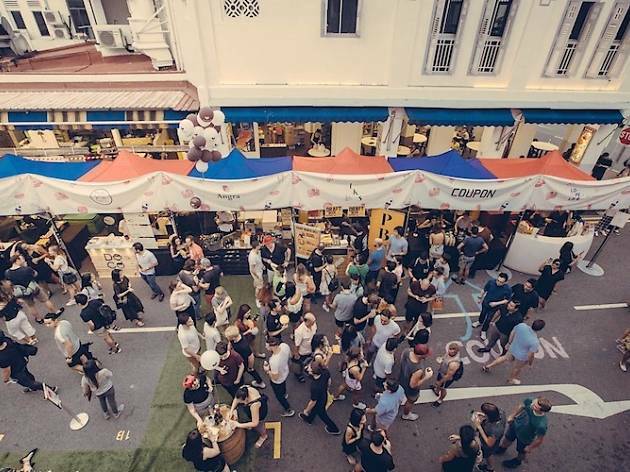 Shop for goodies at the Christmas Market and indulge at pop-up food stalls too.